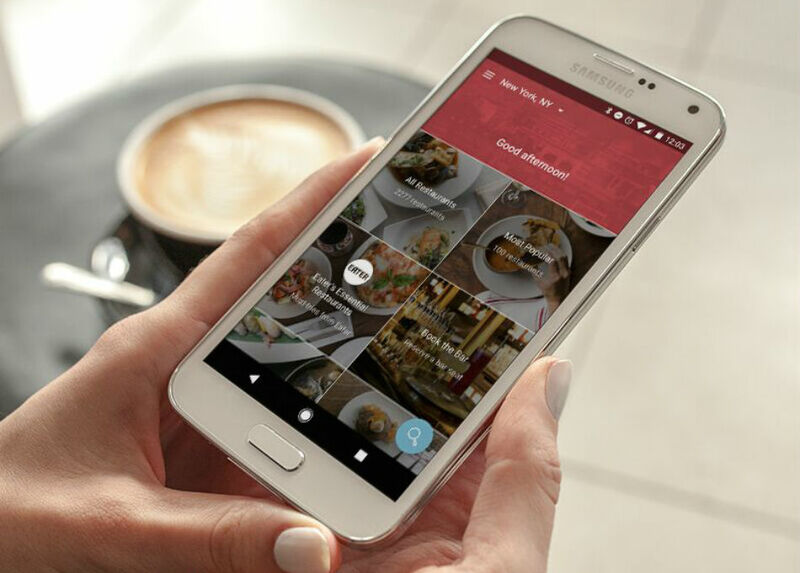 The OpenTable app for Android is getting an update, one that might lead to new and exciting dining experiences in your area. Speaking personally, I find myself staying pretty safe in terms of cuisine and locale, so I don’t find myself eating at unfamiliar places all too often. However, with the new Discover tab in the latest version of OpenTable, that might change. Based on elements like availability, popularity, proximity to your location and your own personal favorites, OpenTable curates a nice assortment of different dining options. For example, if you are looking for the newest spots to open in your town, there’s a section for that. If you want a seat at the hottest restaurant in town, OpenTable can pinpoint that for you, too. Basically, if there’s a certain experience you are looking to fulfill, this update with Discover should help. Here’s an overview of the type of categories you can spot. Editorial Picks – Restaurants nominated by local OpenTable Insiders and other industry experts. To get in on the dining action, go grab the update.